At Carriere Family Farms, we truly value our customers and understand the important role that collaborative partnerships play in the success of our business. 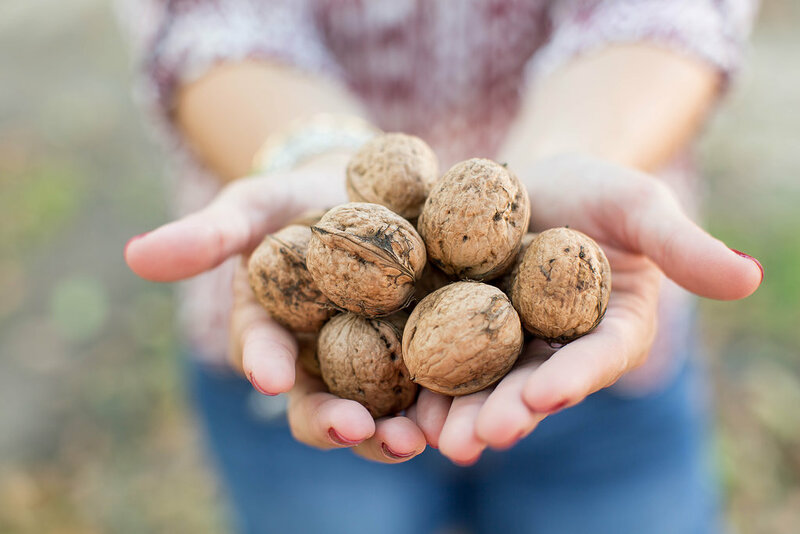 Over the last two decades of processing and marketing high quality California walnuts, we have dedicated ourselves to fostering loyal relationships with customers from around the globe. As the California walnut industry grows, so does our commitment to maintaining our high quality standards and service. From our processes to our product, we strive to exceed our customer’s expectations and pledge to promote a culture of continuous improvement. We continue to enhance our food safety program as we finalize our SQF certification goals and we look forward to expanding our processing capacity in the near future. If you are a current customer with Carriere Family Farms and Borges of California, thank you for partnering with us. If you would like to know more about the sizes and styles of California walnut products we offer, please contact me for more information. I look forward to hearing from you! Carriere Family Farms strives to be the most trusted family-owned business in Northern California.